Has lifting even moderate weights become a real pain? Has a shoulder injury made raising your hands and arms above your head almost impossible? As skilled and fully-qualified physical therapists and sports therapists, the experts at Physical Healthcare can alleviate the debilitating effects of shoulder pain, allowing out valued customers to enjoy a greater range of mobility for less. 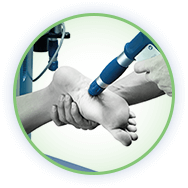 Using focused, targeted, and advanced manual manipulation techniques we can improve the musculoskeletal systems of Melburnians suffering from muscle or tendon pain and discomfort. 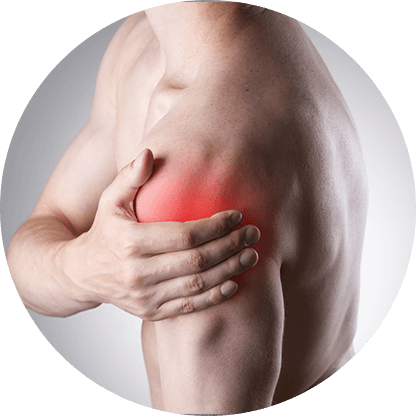 By applying our techniques to the shoulder the team at Physical Healthcare can restore your range of motion and strength, allowing you to freely move your arms without the fear of aggravating the existing injury. Don’t live with pain, book yourself in for a treatment at our clinic today by calling us on 1300 581 625.